CBS Los Angeles: Put toddlers on a leash! And other safety hacks. June is National Safety Month (it is! look it up!) so the always-FAB Sandra Mitchell and Jeff Michael at CBS Los Angeles got an earful from me about putting toddlers on leashes and giving kids tattoos. In the name of keeping us all safe and calm in public places. Before doing this segment, I did a massive callout to other moms about their favorite safety hacks in a bunch of different Facebook groups. Folks are passionate about the toddler-leash thing, y’all…. which makes me SO HAPPY! No, it’s not degrading. No, it’s not inhumane. It’s being responsible. 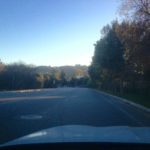 One particularly focused-after-baby (fab) mom known as Mama to Blake even sent me her most in-depth blogpost about “leashing” her toddler — and I am head-over-heels about it. Be safe, be smart, be aware, be proactive. Don’t be afraid. 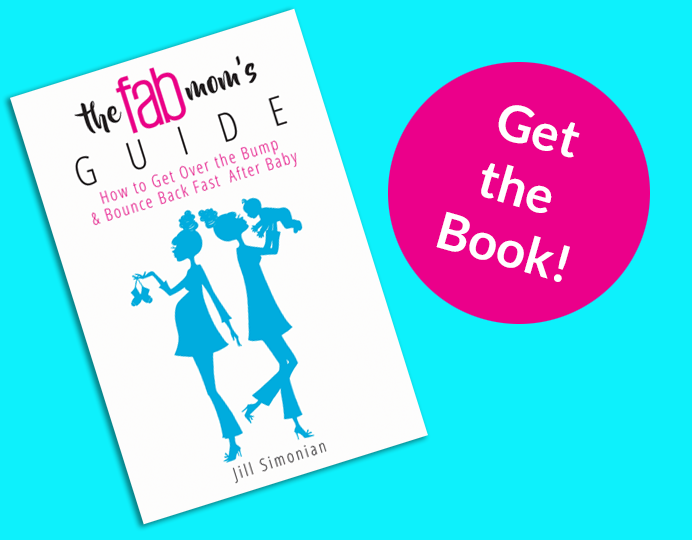 Since February 17, 2016, you can now catch “The FAB Mom on 2” every Wednesday night at 5pm and Friday mornings at 6:30am on CBS Los Angeles’ Channel 2! 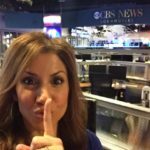 Like CBSLA on Facebook, Like The FAB Mom’s *NEW* Facebook Page and comment, ask, request and shout what YOU want us to talk about. And share, share, share what you like on Twitter & Facebook using #CBSLA … just like your mama taught ya. CBS Los Angeles: Family Road Trips Gone… SAFE. CBS Los Angeles: Toddlers, iPads & parenting fails.